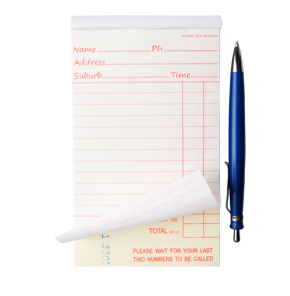 Our restaurant docket books are made from premium carbonless paper, which guarantees that the text on all copies is clear & easy to read. 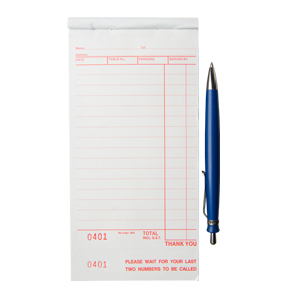 There are 23 lines per page. 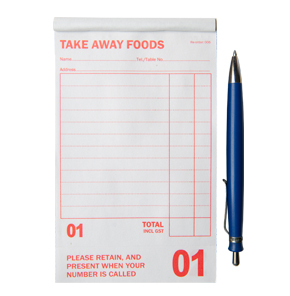 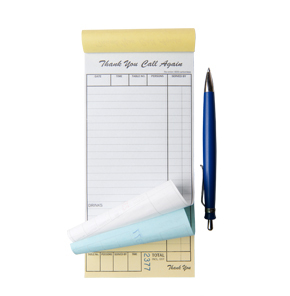 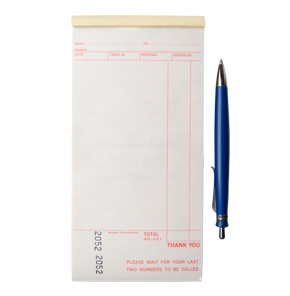 We also carry shorter restaurant docket books with fewer lines, which are suitable if you don’t need the extra space.